Spray donut pan with nonstick spray. Mix together oil, buttermilk, eggs, sugar, salt, baking powder and vanilla until combined. Stir in flour and continue to mix until smooth. Fill the donut pans up about 3/4 of the way. Bake donuts for 15 minutes. 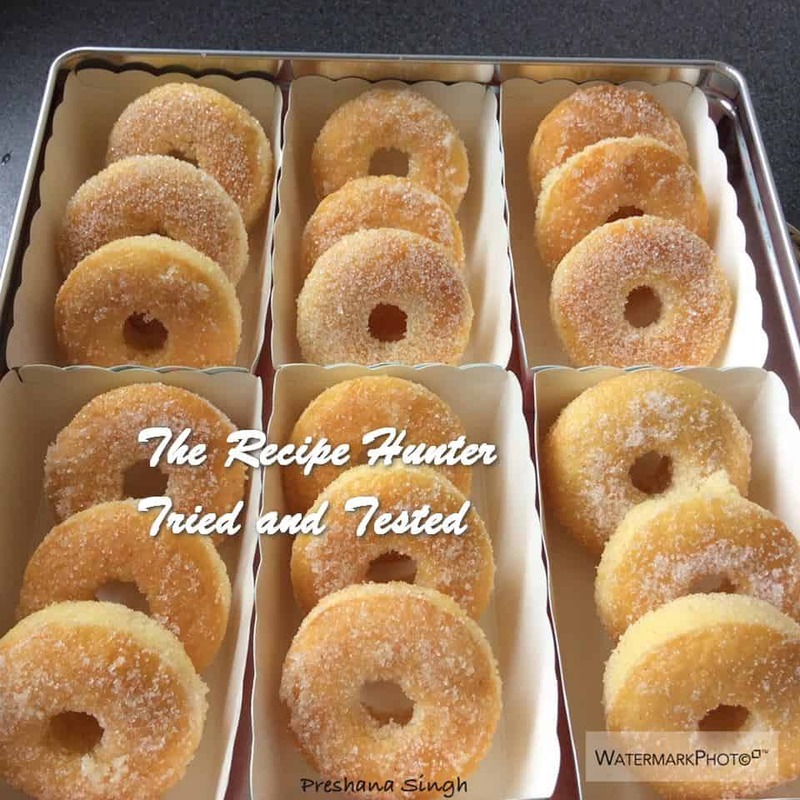 Remove from oven, let cool for 5 minutes, then remove donuts from pan. Put sugar in a sandwich bag. One at a time, drop your donuts in bag and shake lightly to cover. Eat right away or store in container. Enjoy Michele. Hope you will try it out. ! !